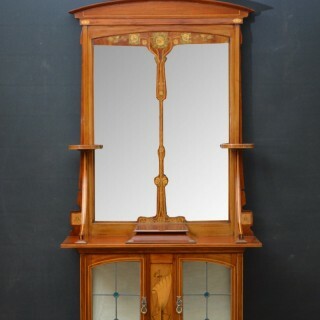 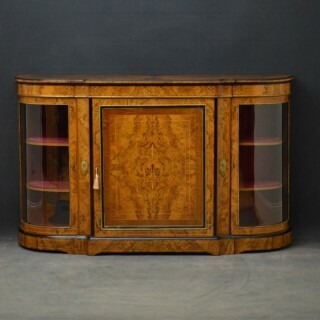 We boast an interesting and unrivaled collection of fine antique furniture and clocks dating from mid 18th century to early 20th century, chosen for their quality, design and craftsmanship. 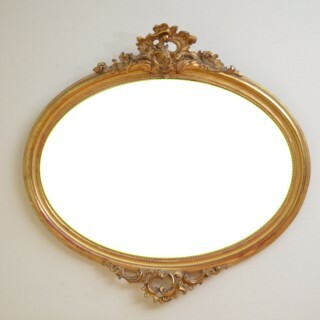 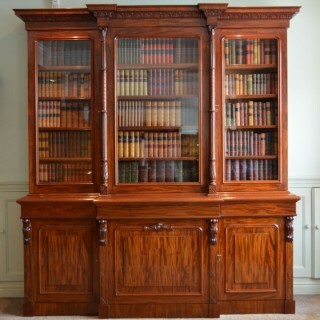 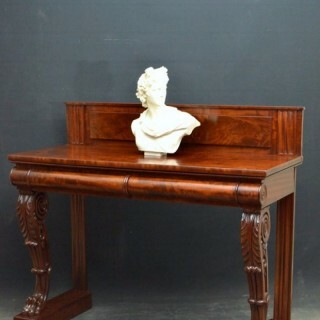 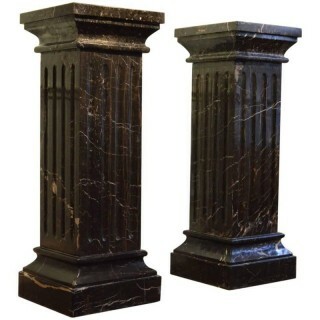 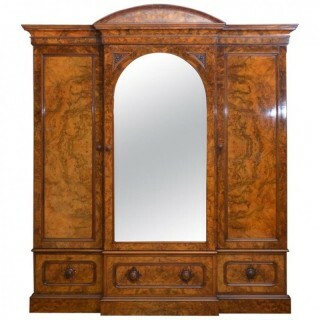 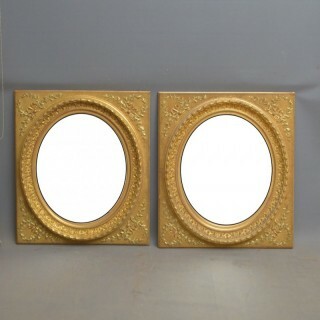 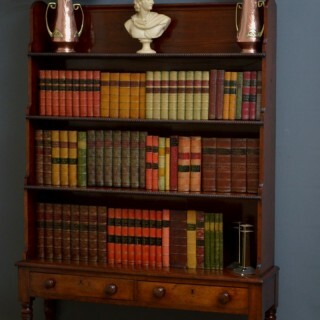 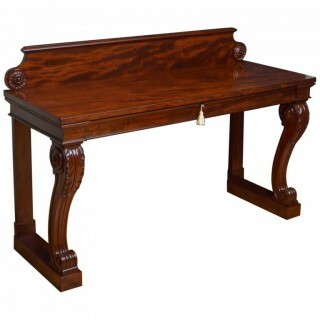 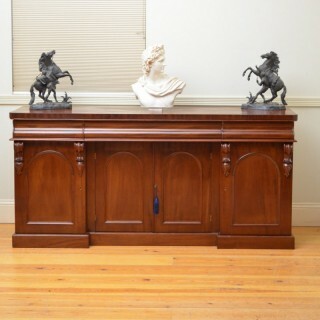 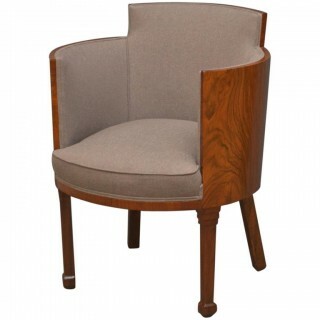 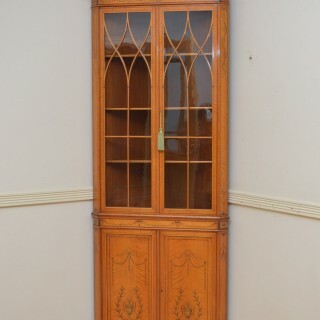 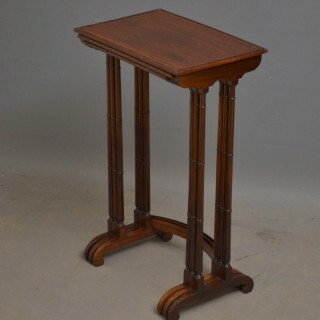 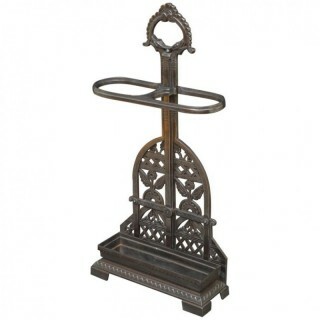 We are experienced antique furniture dealers, who specialise in Georgian, Regency, Victorian and Edwardian furniture. 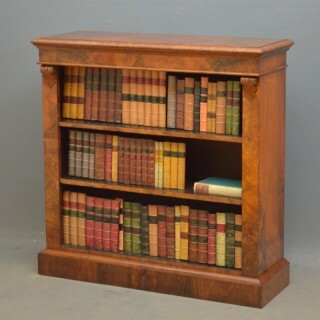 Nimbus Antiques has an extensive range of antique furniture, from antique wardrobes and antique bookcases, to antique dining tables and antique chest of drawers.